Just to Brighten up one’s day ! 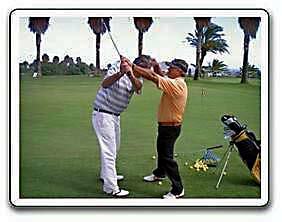 “I play golf in the low eighties,” I was telling one of the youngsters at the club yesterday. Happy New year from Wifie and I….